Do you have tile and grout floors in your home that are in need of a major deep cleaning? Have your grout lines gone from a light color to a slimy black? Then it is time to call Modern Stone Care today! We specialize in cleaning and restoring deeply impacted grout lines, that have been tarnished and stained over time. You do not have to live with these unsightly dark lines of neglect, or redo your flooring! Instead, contact the grout cleaning experts at Modern Stone Care. We will breathe new life into your floors, restoring them to their beautiful original state, saving you money and time! Grout lines require a lot of attention in order to keep them clean and bright. Even if the most well kept homes, it is possible for the grout to be neglected or not given enough individualized care to stay pristine. This is because the deep grooves between tile collect the dirt and grime that is removed off the surface of the tiles when you clean. If you do not scrub the grout lines each time you clean your floors, it is likely you will be experiencing deep stains. Whenever you start to notice your grout lines are darkening, contact us! We will clean each space between your tiles, restoring the original beauty of your floors. Grout can get so dark and muddy that it looks like tar. This is deeply troubling to those with tile and grout floors because they often believe this means the only way to correct it is by replacing their floors. However, if you work with Modern Stone Care this is not the case! Let us restore your tile and grout floors in a way that will shock you! 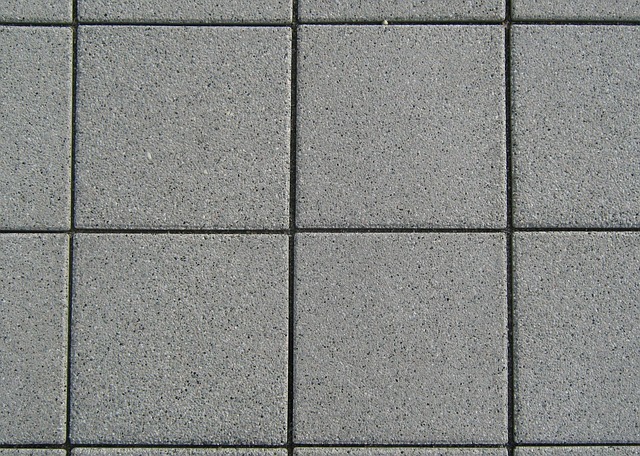 We are the grout experts for a reason! Do not live with stains for another day, give us a call!